First time I was in Germany, it wasn’t the best experience. This time has been fab! I met up with Beaaron (Cali), Paul (UK) and Luc (BE), all by accident. Great things can happen without planning. It was also about experiencing real life — supermarkets, navigating the city and working. 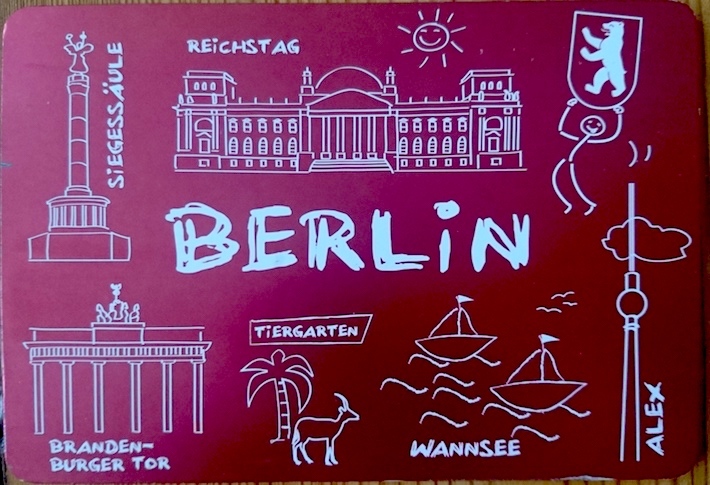 Yes, I was a tourist, too — Berlin Wall Memorial, Brandenburg, curry wurst, Bundesplatz, Alexanderplatz, funky cafes, clubbing and Pergamon, TV Tower and the city by night. I may not move here, but Berlin made a good impression on me. It’s on the move and on the rise. Next stop, Vienna. 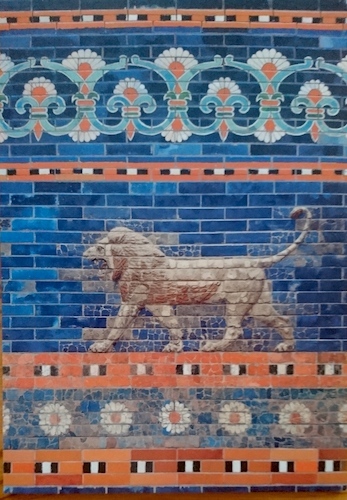 Unexpectedly soaked by rain for 30 minutes made it challenging to see Babylon. Unexpectedly emotional at the Berlin Wall Memorial made me go back a second morning at 6:00 to experience it alone. Totally worth it. Supermarkets have the biggest and best selection of beer I’ve seen, and my creme de menthe disco pants only saw one nightclub (sad!). Arty, complicated and one of Europe’s most diverse, vibrant and historical cities, Berlin has hundreds of cafes, restaurants and stories to offer. All worth exploring.